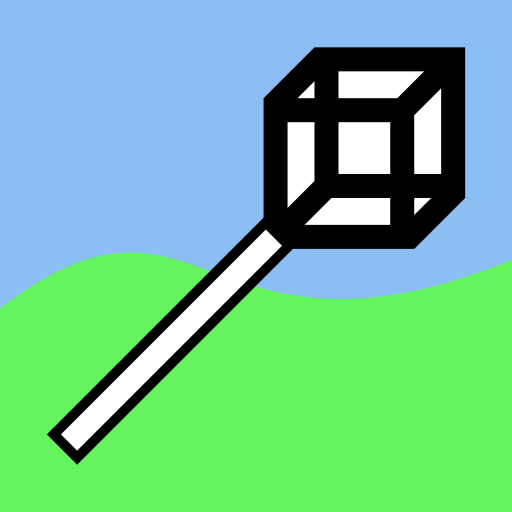 An attempt to make a nicer-to-use builder's wand. Modpack permission: Ask and don't receive - If you ask for permission to use this mod in any pack, you are not allowed to use it in any pack for 1 month. (Telling me that you are using it a pack is ok, but don't make it a question). Thanks for making this mod, I will be using it in a modpack, cheers. 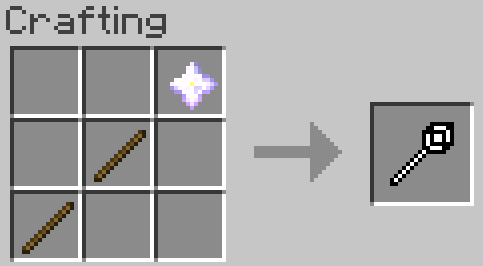 Just to let you know, minecraft 1.12.2 crashes every single time the wand is aimed at anything from the "Plants" mod. Will there be a fix for this? Could you please update it to 1.13.2? 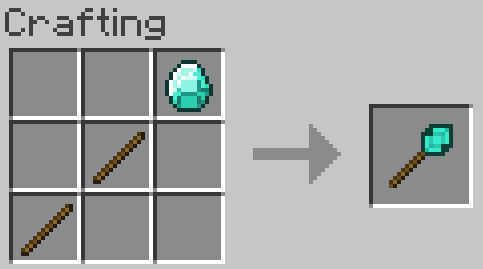 This was an indispensable mod for me on early versions and would really appreciate if you could release a 1.13.2 version. Oh, nice! That actually explained a lot for me, thanks! Can we please get under water support? +1 - Would like to be able to build through fluids like water too! It would be most useful underwater in fact given the limit time spent due to needing to breath. 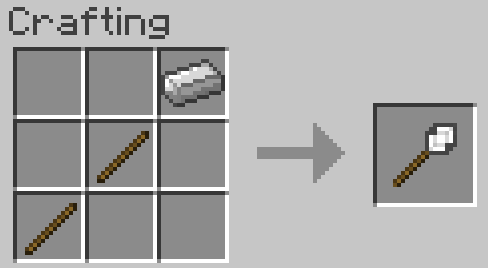 The 'F' key is set to allow you to build underwater with most wands. I don't understand the system. Sorry, but i'll use WorldEdit. I am adding this mod to my mod pack. Very nice Mod. I will use this mod in my modpack! Great Mod, going to use this in my Modpack! Can we get an explanation for how it works? 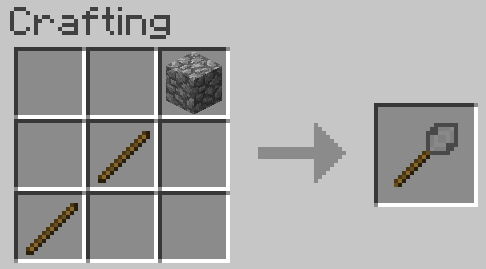 Suggestion: When holding a block in your left hand, you could have wands place blocks of that type rather than the type being placed against - it would be handy when you want to break up the texture in a floor or wall.